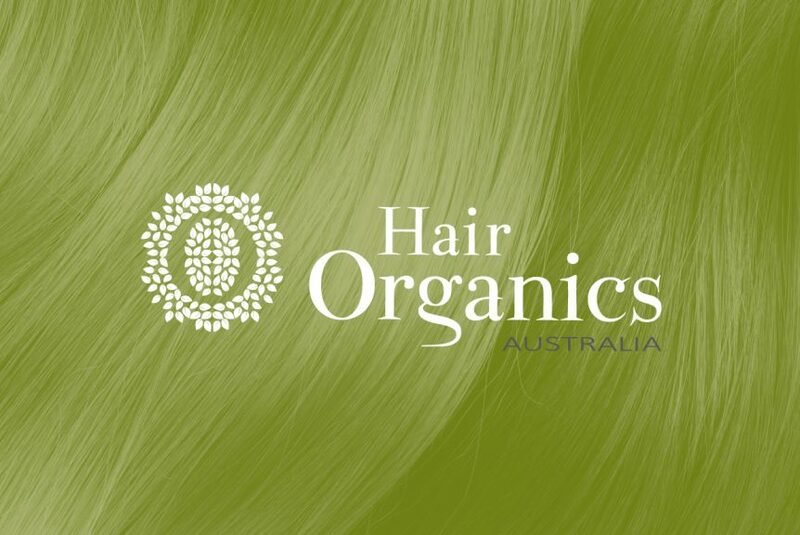 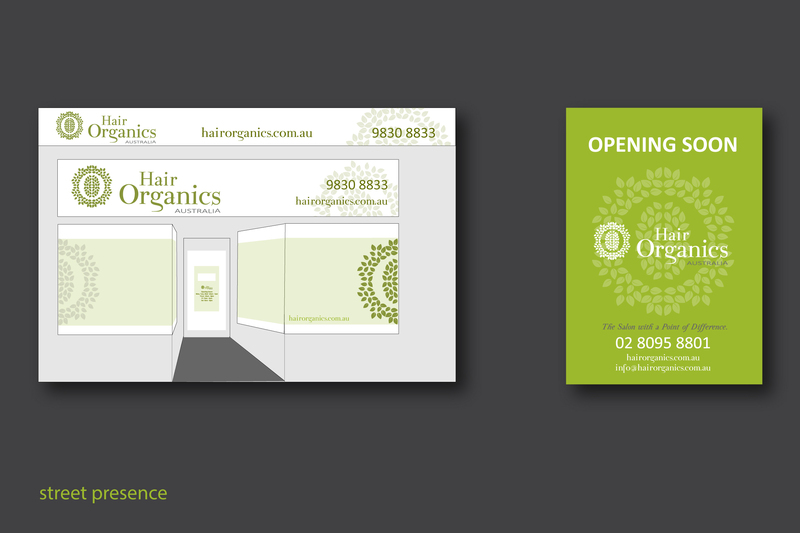 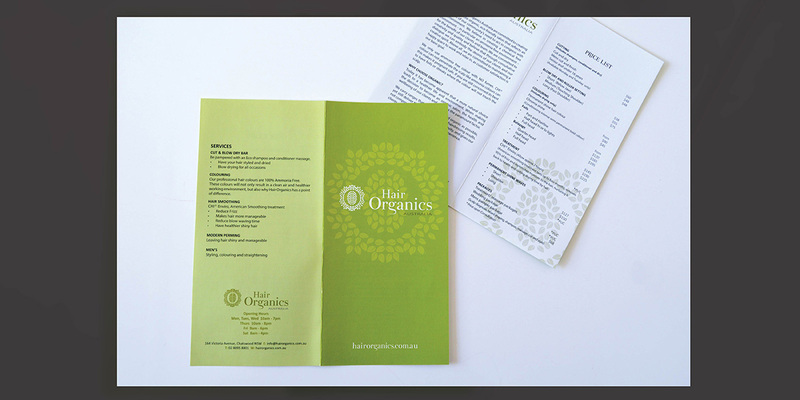 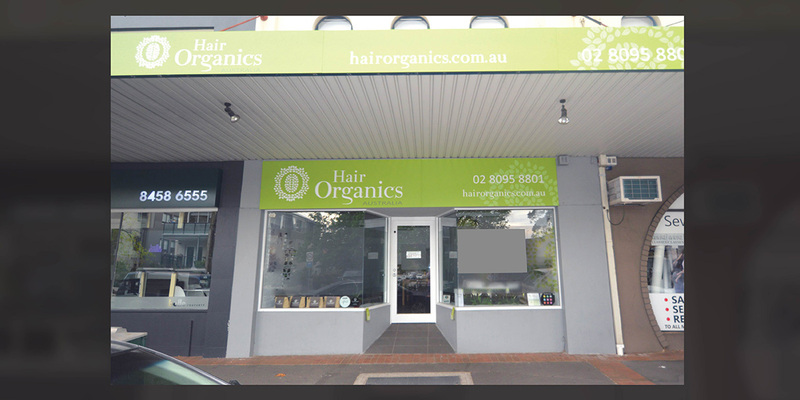 Developing a new concept in organic hairdressing, a highly experienced salon manager approached Living Lines with a vision. 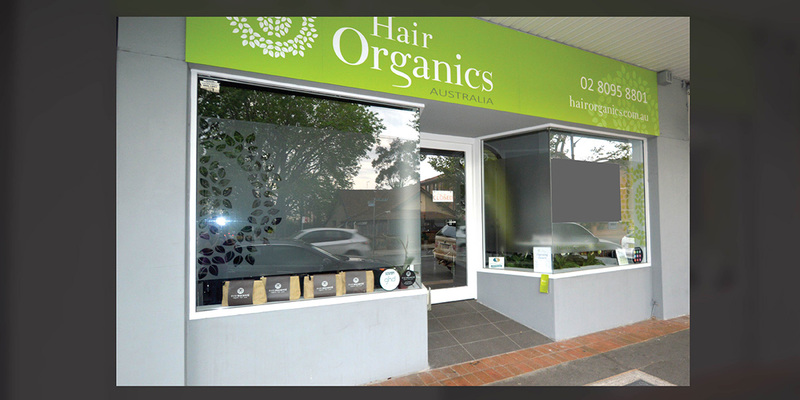 This new concept salon focuses entirely on natural choices leading to a healthier life and environment. 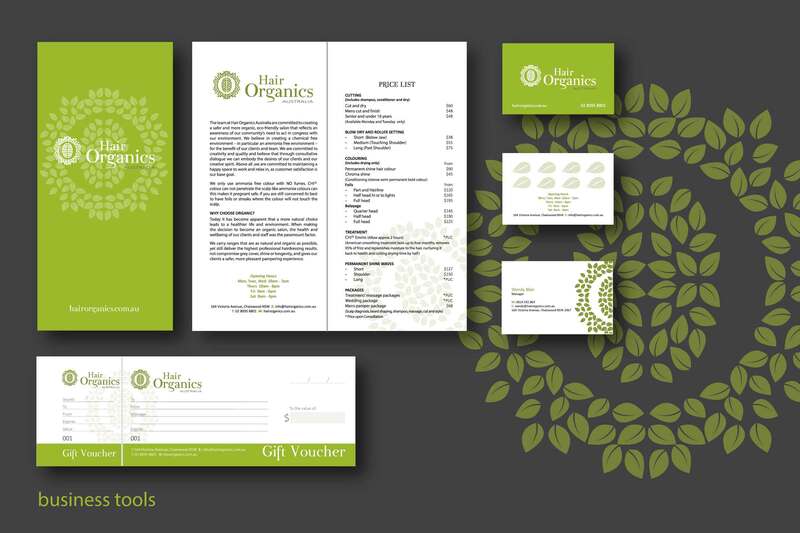 The proposal from Living Lines was to work with the business owner to design a suite of products required to launch the business, including the designing of a specific logo emphasising strong organic imagery. 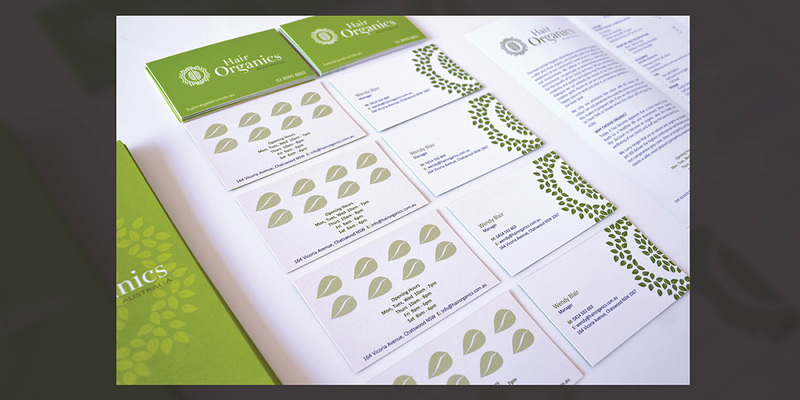 From the initiation stages Living Lines created a standout logo with a strong organic focus. 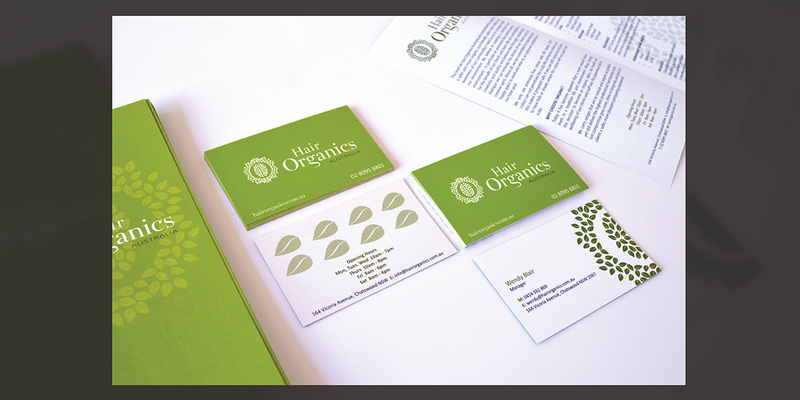 Including designing multi- appointment cards, aligned to supporting the business mission to reduce waist and help the environment. 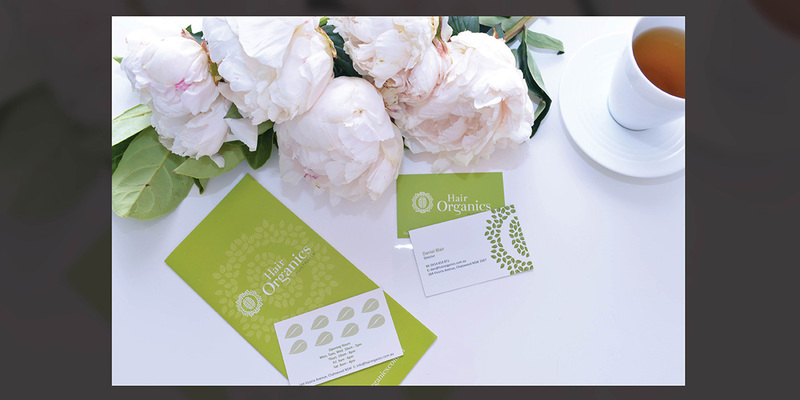 Living Lines worked on the design and creation of every touch point with the customer, from new logo and identity, through to business tools and internal and external salon signage.